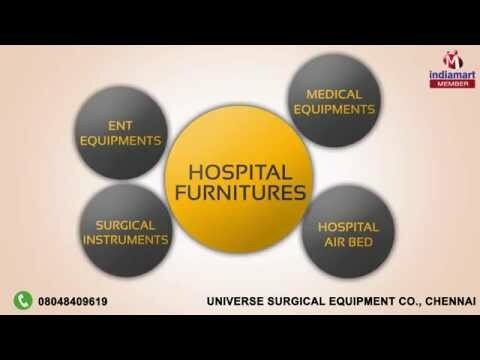 Welcome to Universe Surgical Equipment Co., established in the year 2013, we are one of the leading wholesaler, distributor, trader, retailer and supplier of this highly commendable range of Surgical Equipment. Making of this range is done as per the set industry norms and guidelines, utilizing the finest raw materials and modern machines. This ensures the products performance and longer service life. 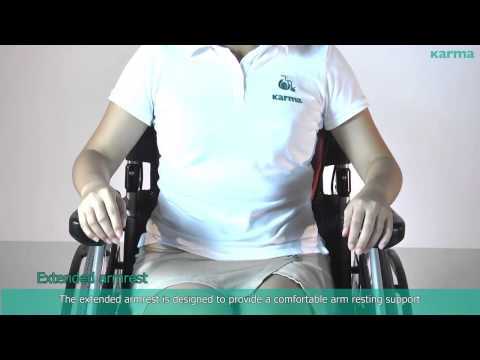 The offered range comprises the finest Hospital Furnitures, Medical Equipments and Hospital Air Bed, having a high preference in the market. Further, the offered range is priced at the most reasonable rate possible. The highly advanced state-of-the-art infrastructure at Universe Surgical Equipment Co., has been parted into several highly operational units, for reasons of attaining smoother and effective management of the firms operations. To maximize our reach in the market, the facility undergoes regular up-gradation. In addition to this, our ethical work practices, have helped us in generating a huge client base.